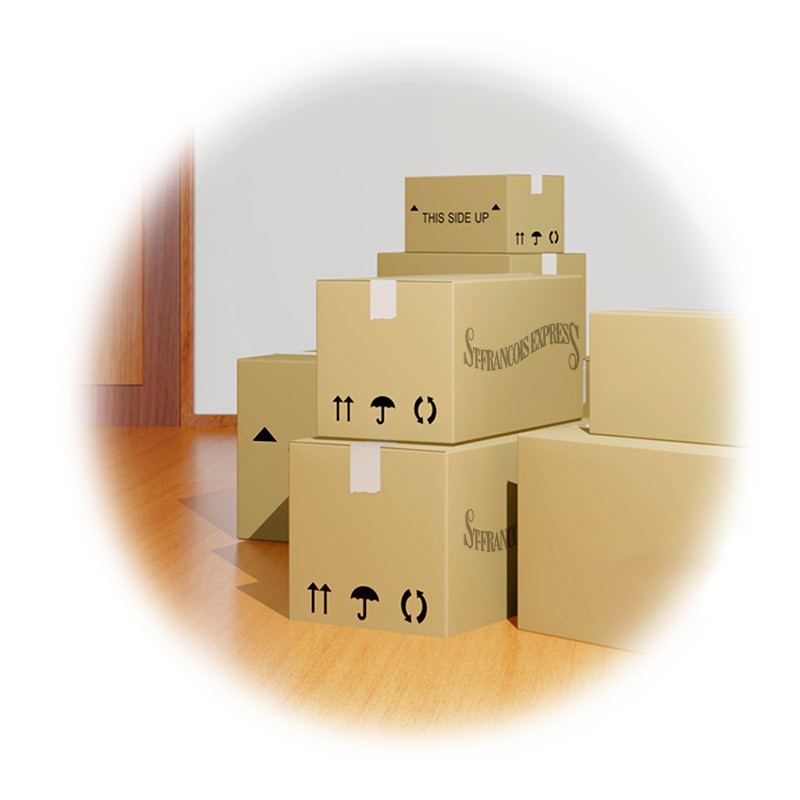 Moving St-François Express can pack your goods for you ! With more than 45 years of experience, we have all the materials and equipment required to pack your expensive goods safely and quickly. If you decide to do the packing yourself, we also sell packing supplies like boxes, tape, blankets and more. Visit our supplies list for more information. Because we know that you need to unpacked your goods as fast as possible, our experienced team will unpack your goods with care. With more than 45 years of experience, our specialized team is there to ensure the best moving experience possible. Whether you need us to pack, unpack or even install your commercial or residential equipments, we are here to help.